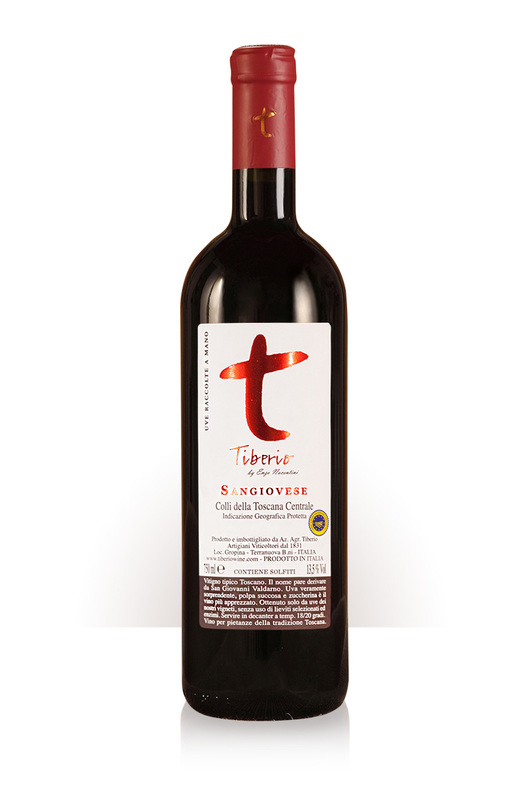 The ancient method “ The Tuscan Way” consists of collecting 10% of the best grapes and leaving them, hung up in a well aerated space, to continue ripening for 15 days, the time necessary to harvest, ferment and separate out the grape stems and pulp of the remaining 90% of the crop. At this point the grapes from the first picking are put into the must and fermentation starts up again. 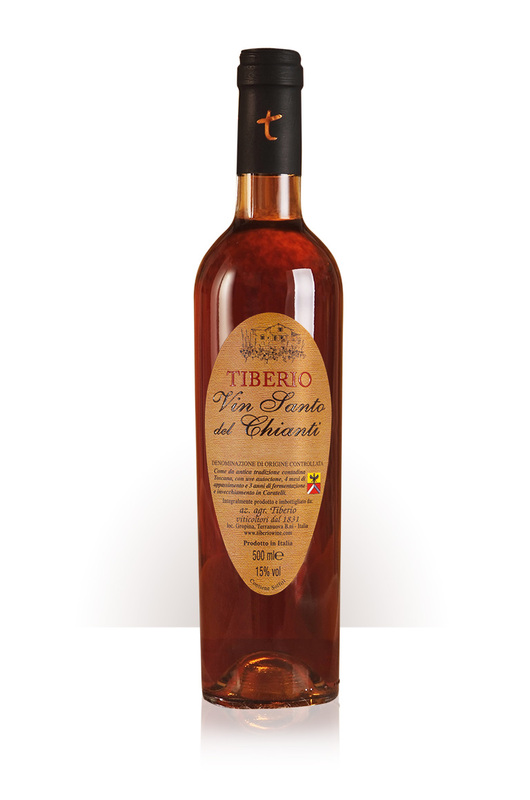 In this second fermentation these grapes give the wine refinement, sweetness, consistence, and that distinctive and traditional flavour. 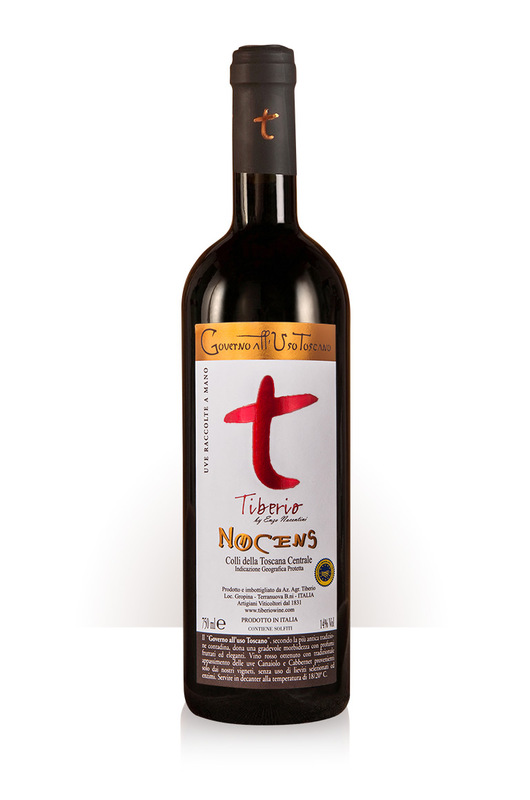 Produced exclusively with equal quantities of Cabernet and Canaiolo grapes from our own vineyards, without the use of selected yeasts or enzymes. Grapes picked by hand. Decant and serve at 18-20°C. 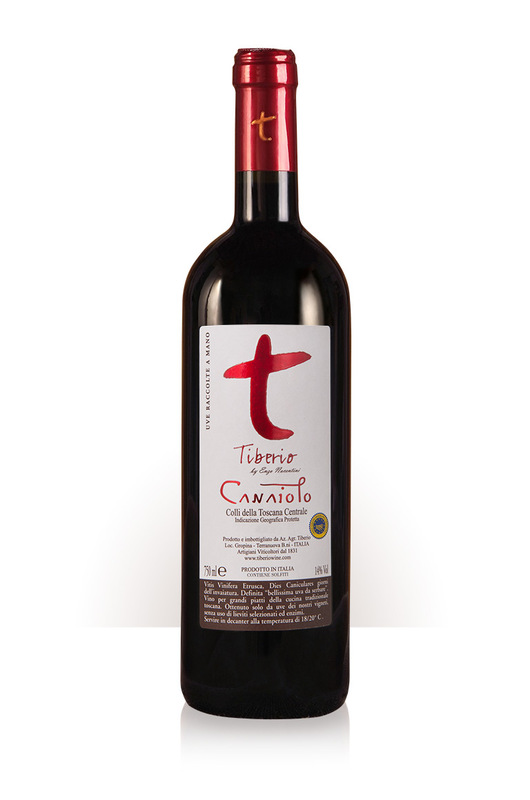 Produced with 50% Canaiolo and 50% Cabernet Sauvignon grapes. A magnificent wine, with a perfect balance between elegance and softness. 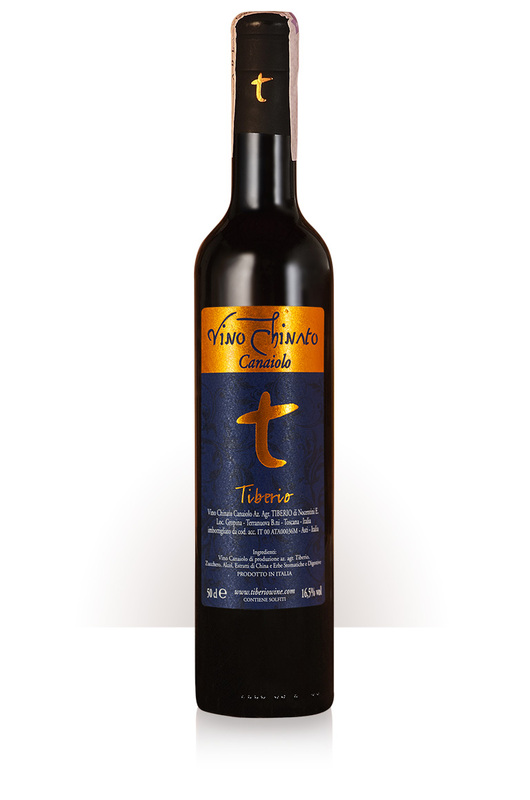 A wine with a unique and original temperament , which interprets perfectly the values of an ancient tradition. From 5 to 20 years. Done by hand, starting on 25th September. Roasted and grilled meat, spicy dishes, cheese and wild game. Stews and Florentine beefsteaks.